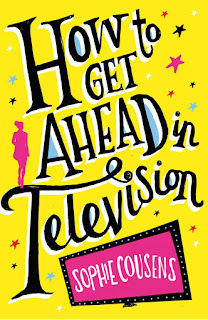 BleachHouseLibrary.ie: Book Review: 'How To Get Ahead In Television' by Sophie Cousens. Guest Review from Kay Mitchell. 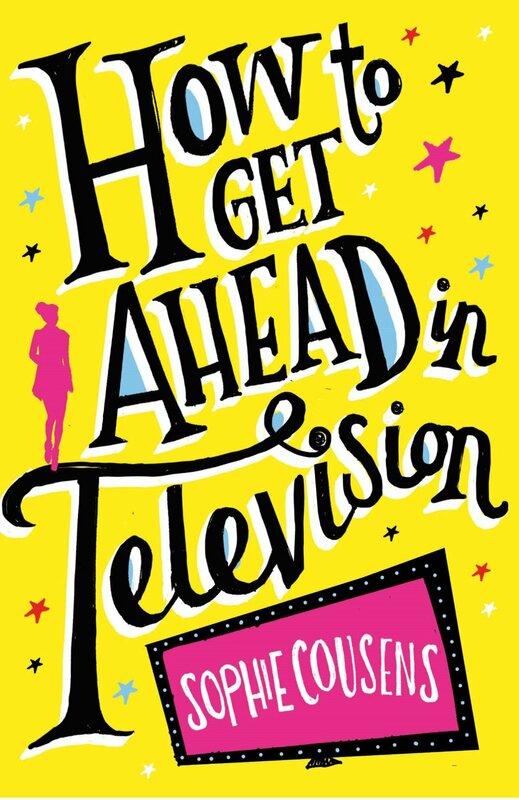 Book Review: 'How To Get Ahead In Television' by Sophie Cousens. Guest Review from Kay Mitchell. A sparkling comedy romance set in the madcap world of TV broadcasting. From the winner of the #LoveatFirstWrite competition from Corvus and Lovereading. Can Your Dog Do Your Job? Sophie Cousens has worked in television for twelve years. She attributes surviving this long to always knowing where the Post-it notes are kept, and her ability to carry six coffee cups at once. This is her first novel. Well if you want an entertaining read this is the one for you. This book fits into the coming of age category with lots of hilarity thrown in and I do mean spontaneous laugh out loud moments. Fans of Bridget Jones-this is one to add to the repertoire with a little less angst and soul searching. The reader is immediately drawn into the narrative as Penny Penfold seeks to find her way in the world as a working girl now that her halcyon days of University have come to an end. Typical of any girl in her early twenties who wants to carve out a path in an area she has a passion and an interest in, she has to fend off her mother’s well intentioned advice to steer clear and head to a steady career in banking. Perseverance pays off eventually and she secures a contract despite the mishaps surrounding her initial interview. Penny is quickly involved in the day to day background goings on associated with the Media industry. As in all walks of life she has to negotiate how the pecking order works and quickly learns that she faces strong competition to secure a contract from the very handsome and charming Rhidian. Many escapades later Penny finds herself in a compromising situation with the well-known lady killer James but makes a quick exit after a light bulb moment as to what is really going on. As a light hearted read it works well. It is an easy read that will take you over a wet weekend without a doubt and what it lacks in depth it makes up for in entertainment.